We all love it when projects run smoothly: There’s a clear plan, everyone knows what needs to get done and when the deadlines are, and the project gets completed on time and on budget. But what if you’re the person tasked with planning and managing that project? If you don’t consider yourself a professional project manager and you’re not quite sure where to start, you’ve come to the right place. Here are six templates to help you get your next project up and running in no time. No two projects are exactly alike, but every project plan has a few basic elements in common. Clear goals, deliverables, and timelines give structure to your project plan. They also help you break down your big, daunting project into smaller, actionable steps. Be sure to also assemble your project team—these are the people who will help you execute the project—and clearly define what everyone’s role is. If you’re still not sure where to start, try this simple project plan template. 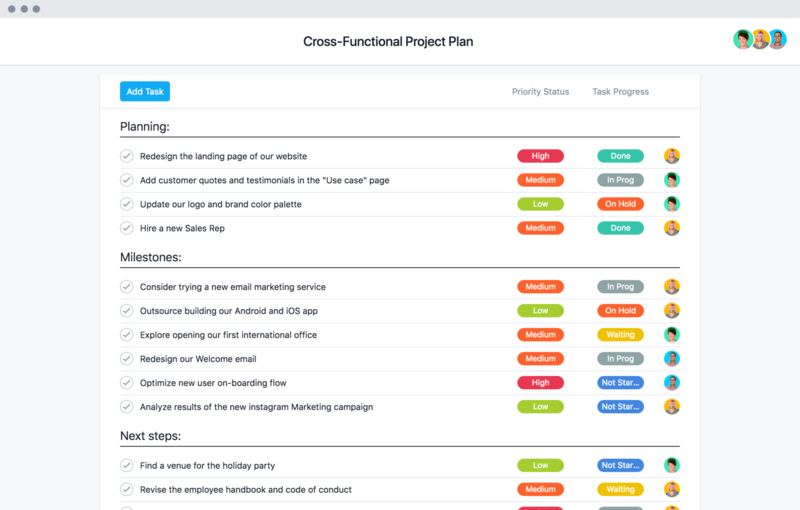 It helps you organize all your project to-do’s into planning work and milestones while making it easy to see priority levels and task status. 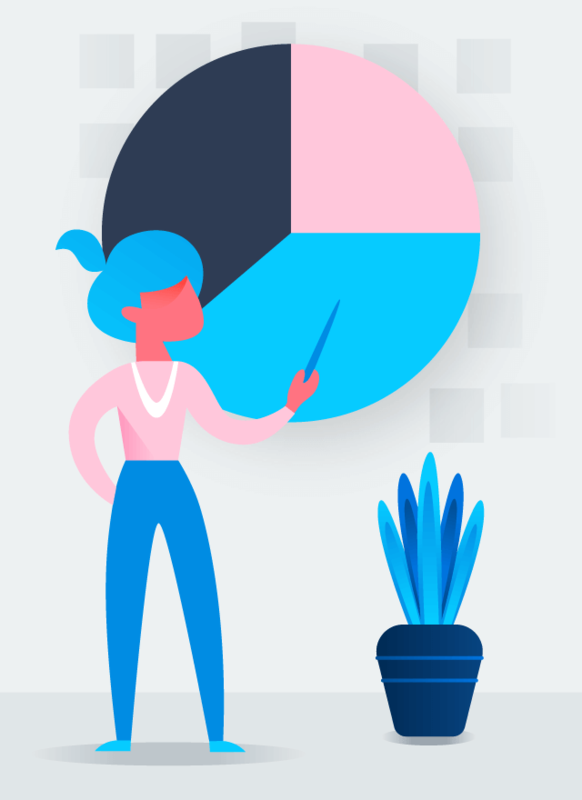 Product marketing managers juggle many responsibilities.They do market research to inform product strategy, craft messaging and positioning, and bring new products to market. They’re often also the de facto project manager of a product launch, coordinating across product, marketing, and creative teams to ensure that new products are ready to ship and launch assets are delivered on time. 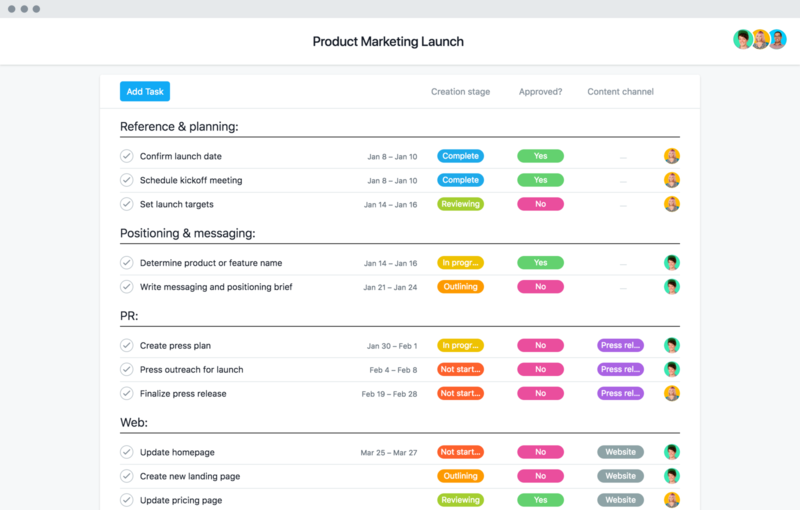 Instead of reinventing the wheel for every launch you’re running, use a product marketing launch template to create your plan. It includes steps like setting launch targets and defining a channel strategy, so you don’t forget any product launch essentials. Managing a content calendar is an ongoing project that requires you to stay on top of many moving parts. 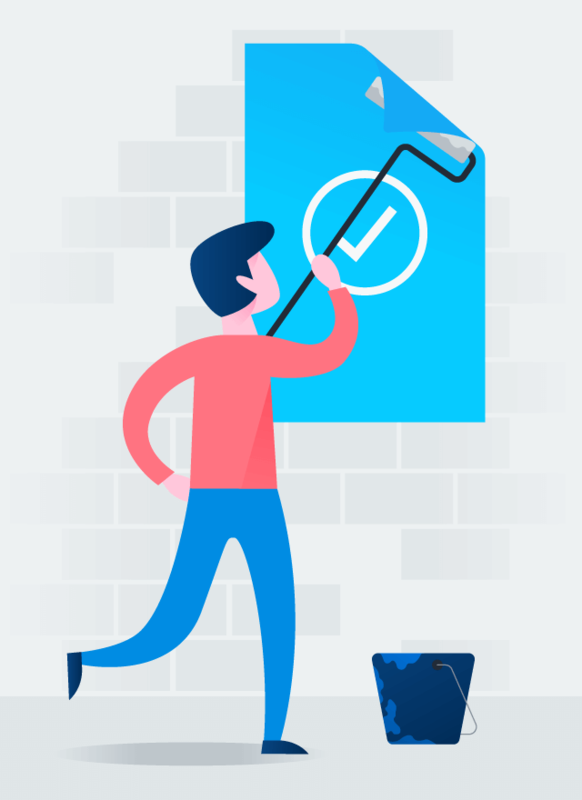 From assigning work to writers to producing visual assets and coordinating reviews and copy edits, every piece of content you create is like its own mini project with clearly defined steps. To keep your content production on track, take advantage of a content calendar template. 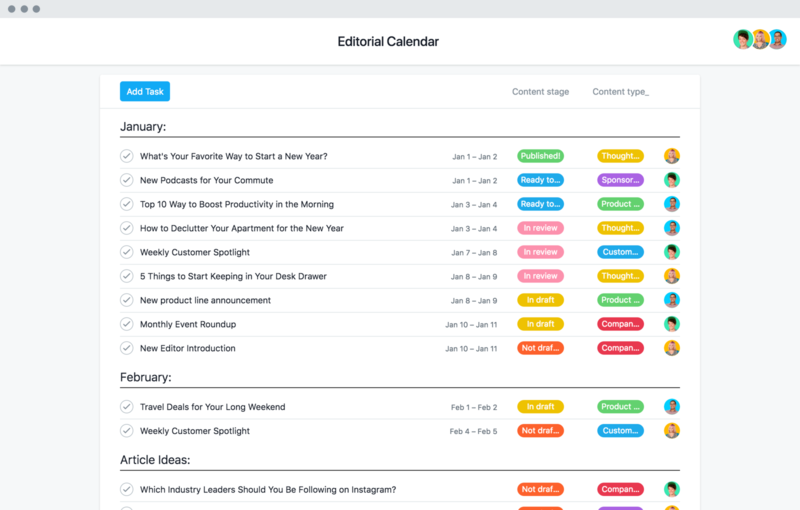 With this template, you can manage all the content you’re writing, editing, and publishing in one place—from idea to completion. Planning and execution are the keys to a great marketing campaign. But if you’re managing a campaign for the first time, it can feel overwhelming to think about every piece of work that needs to get done. 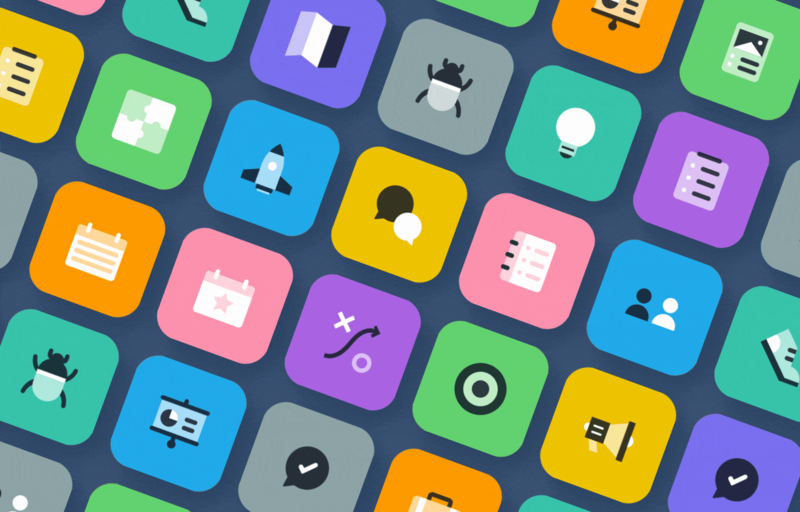 What assets need to be created? Who is going to create them? And what if something falls through the cracks? 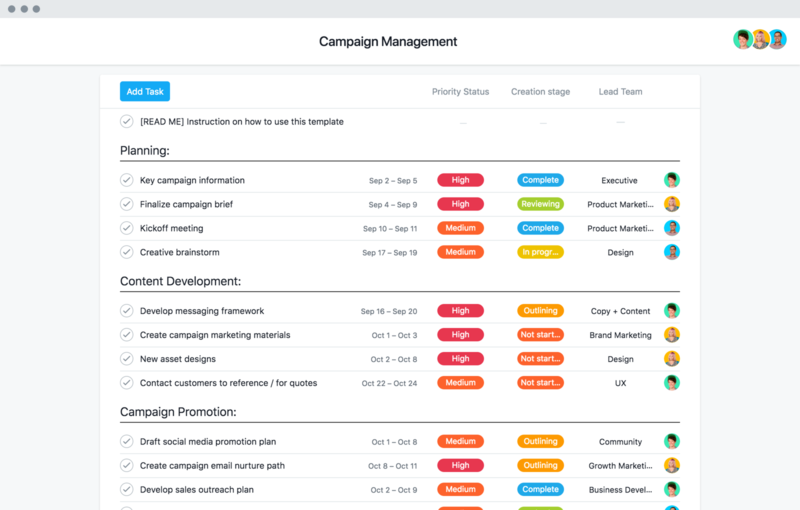 With this campaign project template, you can map out your entire campaign plan and manage day-to-day execution with your team. Use it to track assets and deliverables, plan and execute your channel strategy, and more. For most projects, you’re likely to pull a together a team of internal collaborators. In some cases, though, you might turn to a marketing or creative agency to execute your project. Whether it’s an advertising campaign, brand refresh, or research initiative, a successful partnership starts with a clear plan and tight ongoing coordination, which can quickly become a challenge if you’re collaborating primarily through email or weekly conference calls. 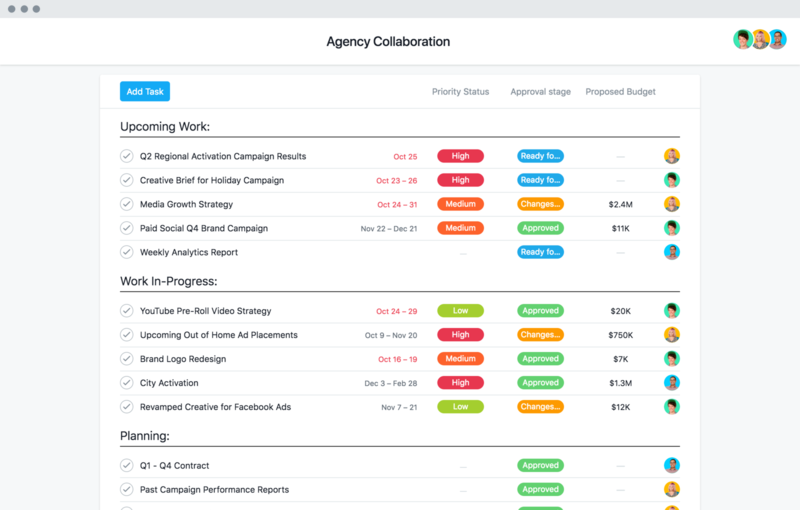 Fortunately, there’s a template for managing your next project with an external agency. Use it to keep track of deliverables, work in progress, priority levels, and budgets in one place, so you can focus on producing great work together. User research is a critical part of the product development lifecycle. It’s during this phase that product managers and user experience researchers learn about the needs and goals of their customers, uncovering insights that unlock entirely new product opportunities. Leading a research project is no small undertaking. From sourcing research participants and collecting data to analyzing that data and generating recommendations, there’s a lot to plan for and manage. 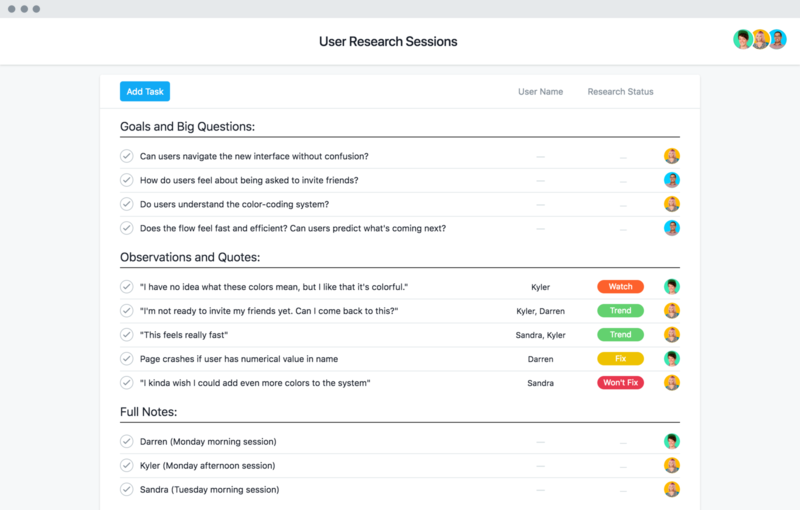 This user research template makes it easy to define research goals and questions with your team and keep your observations organized. This way, the fruits of your labor don’t become forgotten in a doc or spreadsheet. Kicking off a new project can be stressful, especially if you’re the one in charge of planning and managing that project. 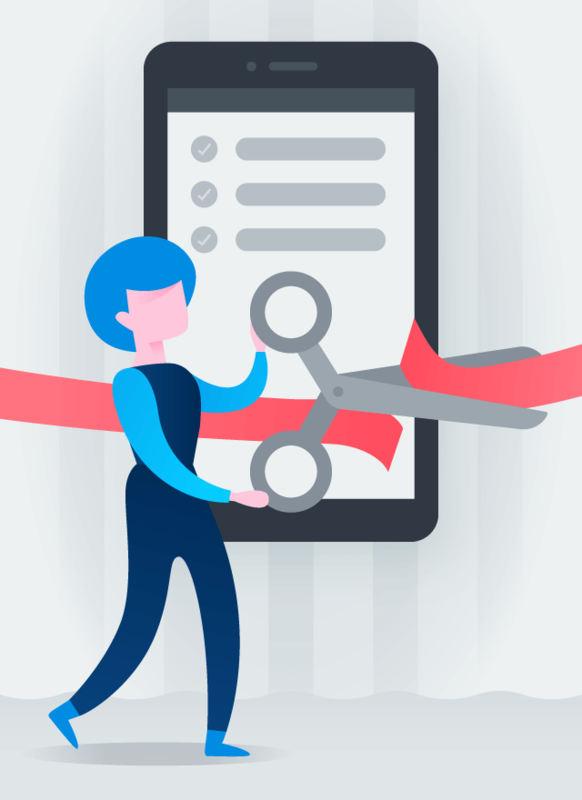 No matter what kind of project you’re leading—product launches, marketing campaigns, you name it—templates give you a starting point so you don’t have to build a plan from scratch. And when you use a project management like Asana, your project will likely stay on track, too. Ready to plan your next project? 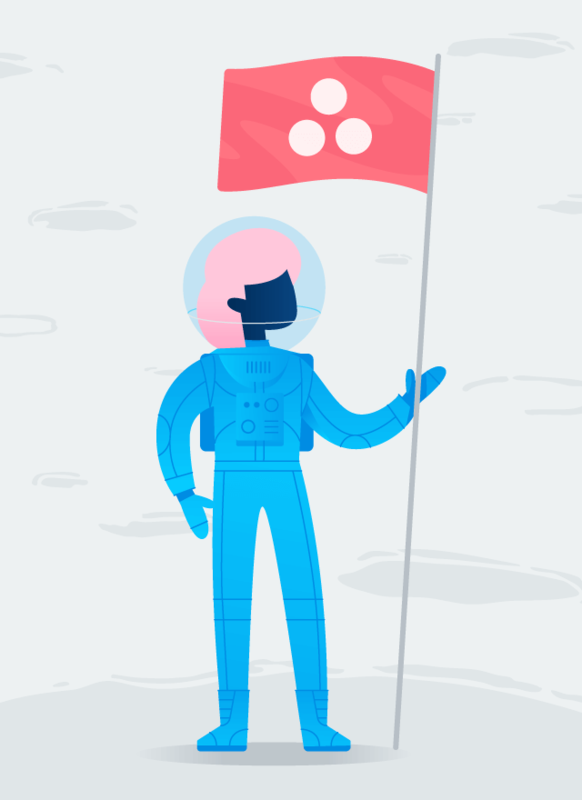 Try a project template from Asana.